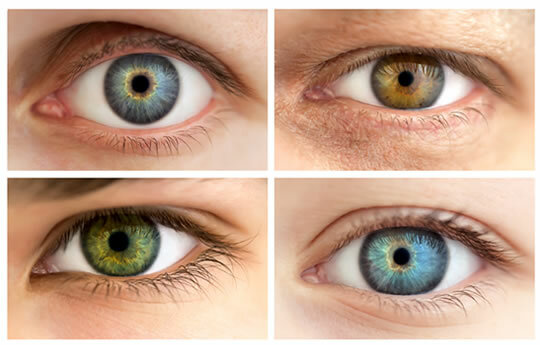 Link explained by similar set of genes coding for both eye colour and a tendency towards alcoholism. People with blue eyes have a higher chance of becoming alcoholics, a new study finds. In fact, light-coloured eyes in general — whether green, grey or brown — are more strongly linked to alcoholism. In comparison, people with dark brown eyes have a lower chance of becoming alcoholics. The connection is likely down to a similar set of genes coding for both eye colour and a tendency towards alcoholism. The study was published in the American Journal of Medical Genetics Part B: Neuropsychiatric Genetics (Sulovari et al., 2015).